A newly launched app needs to be promoted well to catch attention of users. 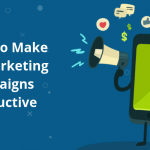 Explore innovative app marketing techniques performed by app marketing companies to make your campaign successful with the desired outcomes. With presence of millions of mobile apps in app stores, it is really clumsy to make your app noticeable among users. 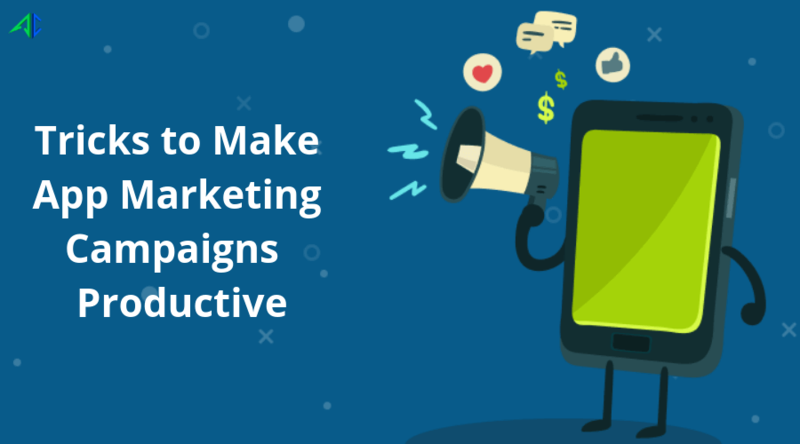 No matter how much efforts you put in app development, it will be futile to gain attention of people in absence of a goal-driven promotion strategy. Despite you posted your application on social media sites and witnessed positive reviews, still you can’t expect an impressive download ratio. 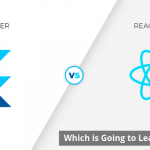 It goes without saying that numbers of apps fail to fulfill the expectations of developers in terms of download rate and get unnoticed by users. 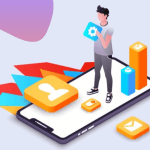 Many reputed app marketing companies accelerate the app marketing campaign with the tried and tested techniques to ensure the outstanding outcomes. 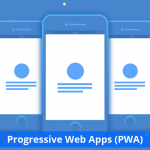 Here are some techniques to give a dynamic way to your app promotion. A good app promotion often starts from defining target audience. The process of identifying target audience can be done with surveying the competitors and the industry. While searching for target audience, app marketing companies often ensure that target audience falls within your app’s category. Once they identify the target audience, they then engage with searching for the right content to improve user engagement and also to maximize reach of your app. Do you have any plan to cajole new users for your app? Have you ever thought why users will download your app? Is there anything new and unique your app offers? Since you are bringing your app into users’ attention, your focus should be on getting it discovered among maximum number of users. There are numerous ways of doing it successfully. You can try blogs and app reviews to persuade users about your app in terms of why it is beneficial to download. This allows you to describe everything about your app to make users informed about your new product. Research shows that users abandon the app even in the first use after finding any issue. This is an eye-opening for app developers who work hard to create a loyal customer base for their application. 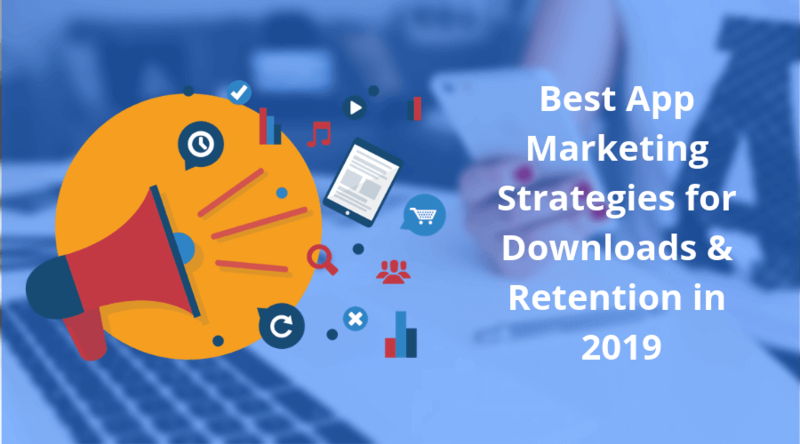 App marketing companies implement an effective content strategy to ensure maximum user engagement. 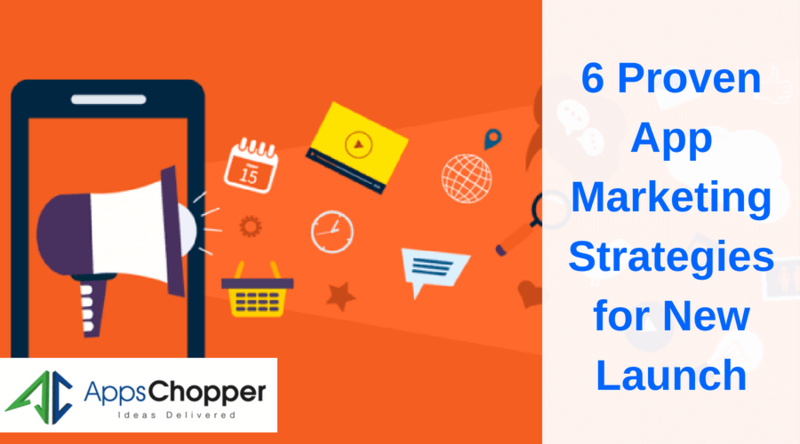 Following are some vital steps of creating a dynamic content strategy. 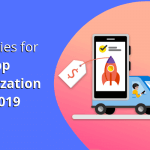 Majority of app marketing companies adopted strategies of creating a mini site for expanding horizon of app branding. This is created before final launch of the app, while ensuring its function till the existence of the app. The site serves as a forum to collect information like contact details, email ID, etc., of the users, apart from having blogs related to your app. When we say social media, it is not only Facebook that facilitates you for app promotion. You can set your eyes on many other social media sites such as Flickr, Twitter, Google Plus, LinkedIn, YouTube and lots more for branding your app. While discussing about media, it is impossible to forget about press release, which can definitely help you in making your app promotion effective. 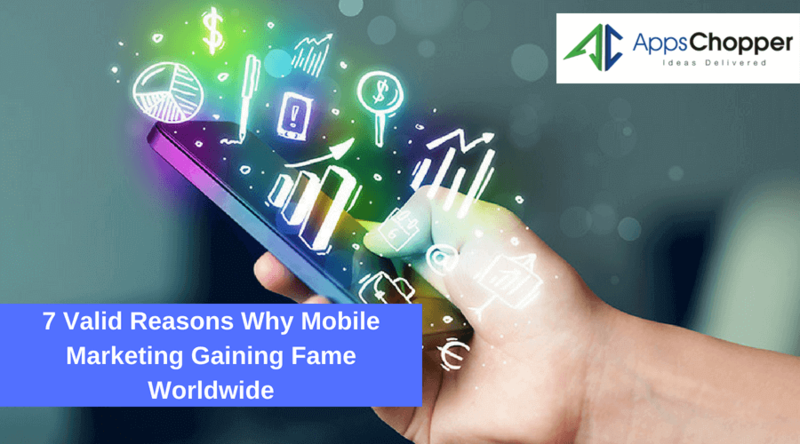 With numbers of app released on regular basis, a press release is the best way to draw attention of your app and get it promoted among people. Initially, app marketing companies only focus on increasing download rates of apps rather than earning profits. 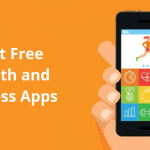 If you offer your app free especially during the launch, it encourages users to download your app. Meanwhile, it is advisable to mention the price of your app and make users informed about free offer is available only for a limited period. App promotion is meant to be performed with the right techniques to maximize the outcomes. Though it is hard to make the campaign successful due to tough competition, it can be done with a right plan. Getting in touch with app marketing companies is a decisive step of enhancing download rates and thus popularity of apps. .